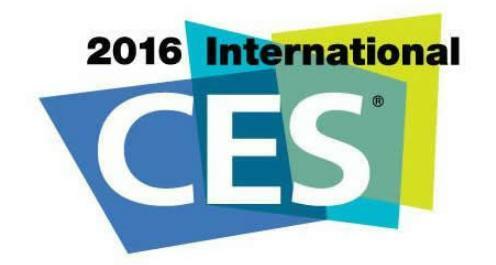 Air Serenity has been selected by and to present its breakthrough technology at the CES in Las Vegas! The show will take place from Jan 6th to Jan 9th: be there or be square! Breathe better, LiV better! 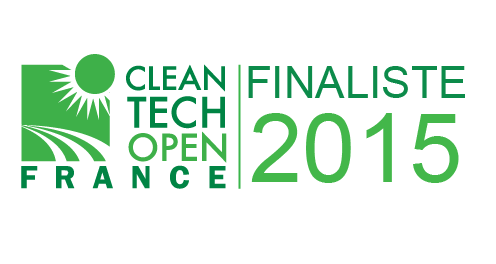 Air Serenity will be present in Paris, during a New Tech Meet-up, on June 9th 2015.